Olly.:D. . HD Wallpaper and background images in the Olly Murs club tagged: olly murs olly murs x factor. 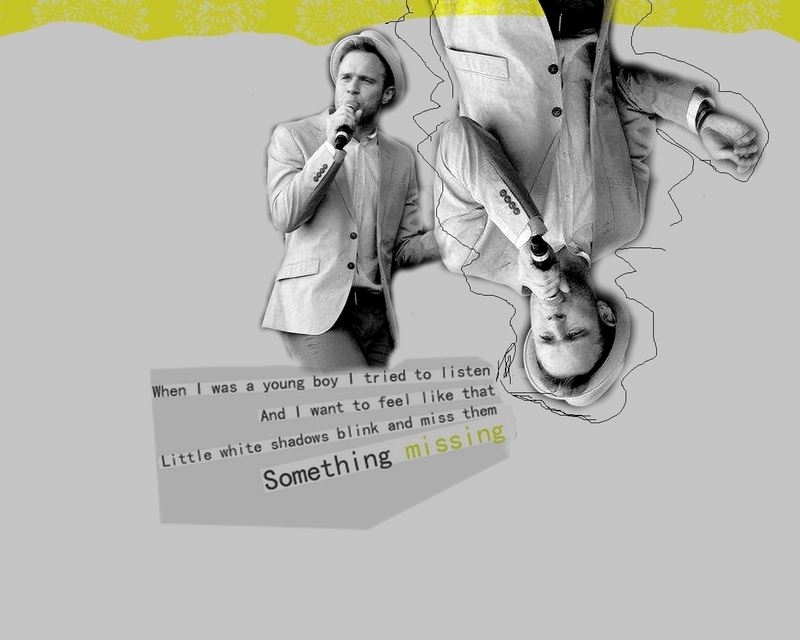 This Olly Murs wallpaper might contain mwavuli, sunshade, and parasol.